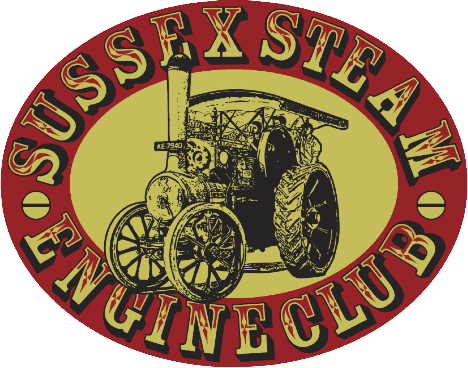 Members do not need to own or be directly associated with an engine to be a member of our club. The annual membership fee costs £10 per annum and expires on 1st October. 4 copies of the Club magazine "Steam News" each year. Club Meetings held on the second Friday of each month between October & April. Please click the link below for a membership form. We now have a new supplier for Fleeces, Polo Shirts, Sweatshirts, Hoodies and Baseball Caps. Please follow the link below to order directly. The company will be able to provide pretty much most things if required. A variety of colours and sizes are available to order.